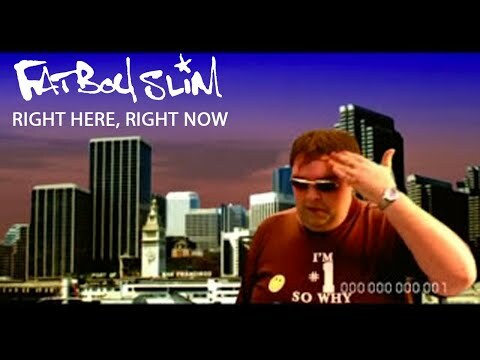 "Right Here, Right Now" is a song by British big beat musician Fatboy Slim. It was released as a single from the album You've Come a Long Way, Baby. The song reached No. 2 in the UK Singles Chart.